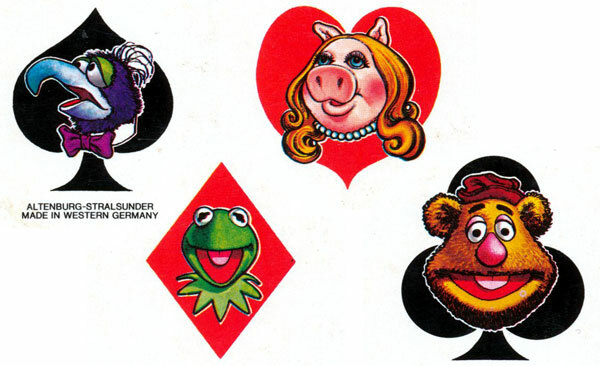 Above: “The Muppet Show” playing cards made in Germany by Altenburg-Stralsunder, 1978. 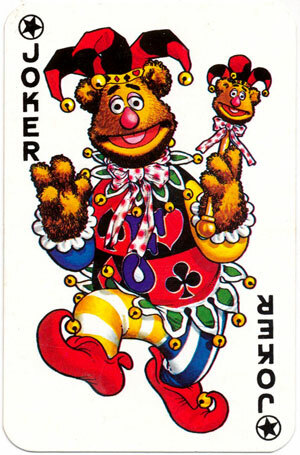 Muppet characters ©Henson Associates Inc. Images courtesy Matt Probert.